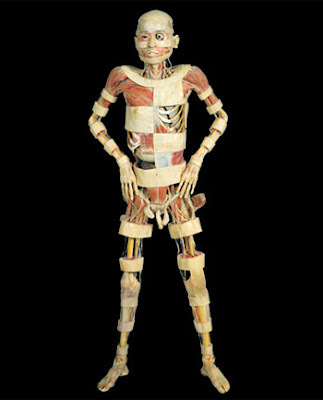 SEE the controversially banned exhibition featuring Chinese body parts that a French judge deemed.. But it's a Warning : coz the photogallery contains the graphical content. 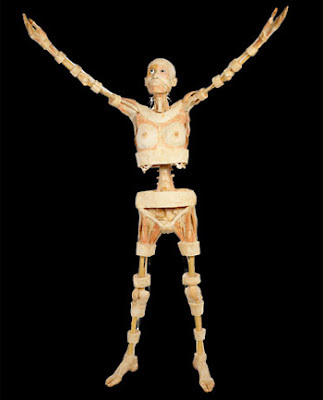 Bone ban ... a French court banned the Our Body: The Universe Within exhibition after a judge ruled the display was indecent. 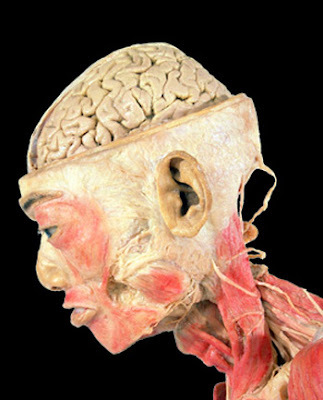 Corpse source ... the Paris court also ruled the ban over concerns the corpses might have come from executed Chinese prisoners. 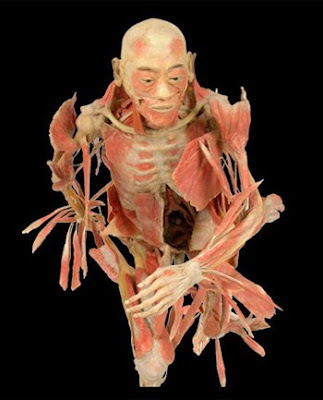 Body double ... the exhibit features preserved body parts from 17 Chinese men and women. 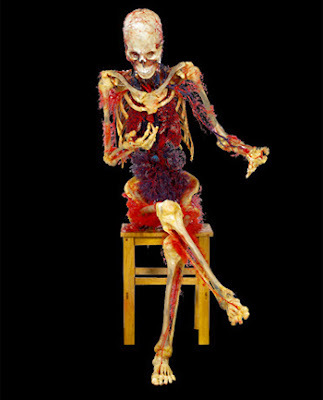 Bloody show ... two human rights groups obtained a court ban on the show fearing the corpses were former prisoners. 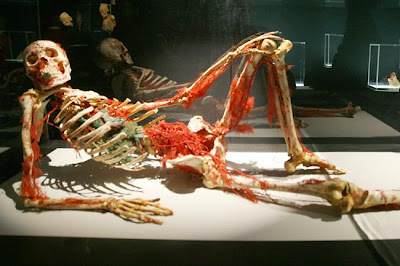 Brain drain ... Our Body: The Universe Within was closed down after running for two months in Paris. Hot shot ... the judge ordered Encore Events to shut down the exhibit or face a $35,000 daily fine. 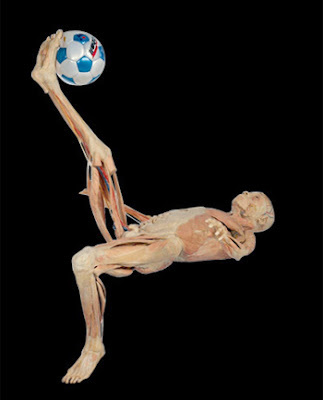 Appeal ... Encore Events had appealed the decision, arguing that some 20 similar exhibitions on anatomy were being shown all over the world. 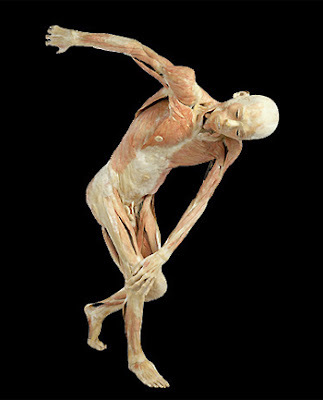 In motion ... more than 30 million people have already seen the exhibition. 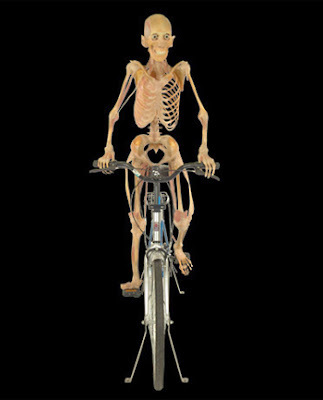 On yer bike ... Encore Events said it will appeal to France's final appeals court to have the ruling overturned.